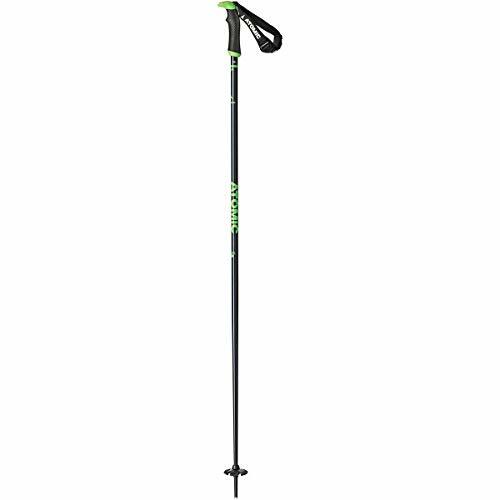 Ride lifts and crush terrain all day long with your Atomic AMT SQS Ski Poles in hand. Thanks to the durable aluminum construction, these poles are sure to see you through quite a few seasons. If you have any questions about this product by Atomic, contact us by completing and submitting the form below. If you are looking for a specif part number, please include it with your message.